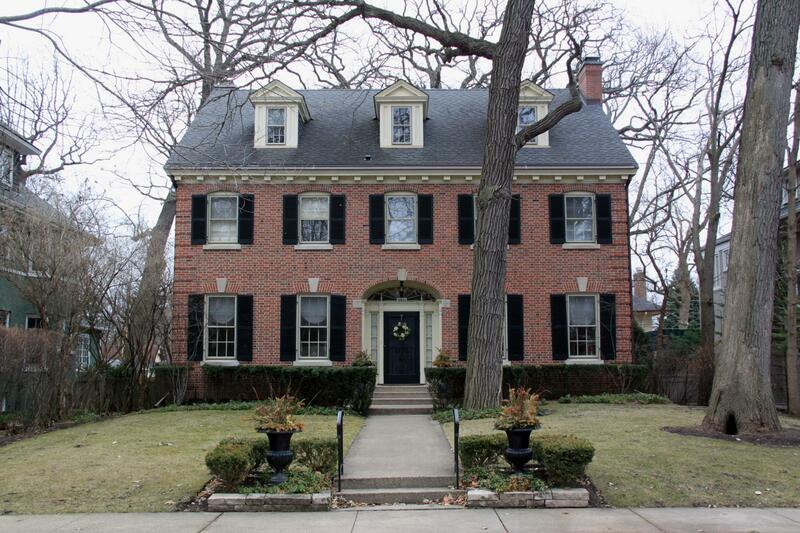 Details: Arched entry with fan light and side lights, keystones, brick quoins, dentil cornice, shutters, dormers. Historic Features: Arched entry with fan and sidelights, symmetry ,pedimented dormers on west elevation, windows with arched headers and keystones, classical details. 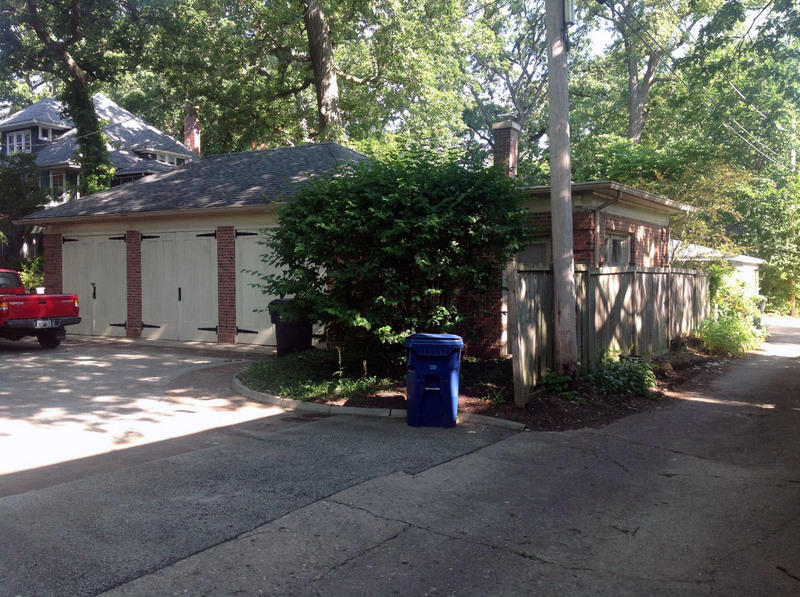 Exterior Alteration Permits: 14ADDR-0036: 2 sty rear addition; 07FRA0000000103: Wood fence along side of driveway. COA Info: 15PRES-0125: x; 14PRES-0019: Construction of a 2-sty masonry add to an existing single family home, the add is at the rear portion of the home. 2014.18.02, COA approved with the provision that, on the E elevation first floor where the grouping of windows be reduced from 4 to 3; 2014.19.06, permit drawings comply with condition; permit file drawings approved on 2014.18.07; 07HIS0000000090: Install new traditional style wd fence 6''H x 51''L on the S property line (from existing chain link to the alley).